With the news of Extra and Spark Energy becoming the sixth and seventh energy suppliers to collapse in the UK this year, we’ve decided to take a closer look at why so many energy suppliers are failing, what’s being done to prevent other collapses like this and if customers should start to worry. In recent years, increased competition has been one of Ofgem’s (the energy market regulator) primary aims and they’ve certainly achieved this. 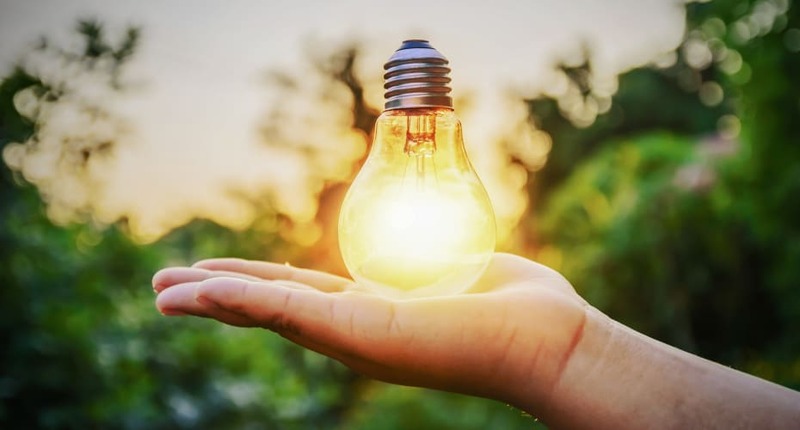 The number of energy suppliers has risen from just 14 in 2011 to over 70 in 2018 and all this new competition has brought with it a raft of consumer benefits. However, with seven small to medium sized suppliers collapsing in just one year and the SSE-Npower merger turning ‘the Big 6’ into ‘the Big 5’, the current landscape shows that something is amiss. Why have some energy suppliers failed? There’s a lot of different reasons why some smaller energy suppliers have failed in the last year. Firstly, the energy industry is no exception to the age-old rule that cash is king. 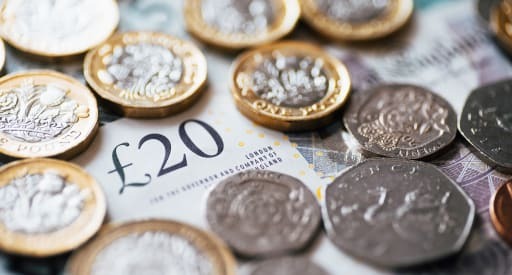 Poor financial management and forecasting may have been significant factors in some cases, leaving some suppliers unable to pay their bills. For example, if a supplier failed to hedge effectively they would have to purchase energy on the considerably more expensive spot market. This can quickly wipe out cash reserves, especially through a period of rising wholesale prices. Additionally, over £50m is owed in Renewable Obligation Certificate (ROC) payments. This indicates that some suppliers are failing to plan their finances far enough ahead. ROCs are given to generators of renewable energy and suppliers must purchase a certain amount of them in order to meet their sustainability obligations. Suppliers know how much and when they need to pay for their ROCs so failure to do so likely means poor planning. The multi-million pound bill many suppliers are facing will hit them hard, putting more at imminent risk of failure. Is it all bad news for challenger suppliers? Whilst these failures can make small energy suppliers look at best incompetent or at worst outright villains, don’t forget that only a small percentage have failed. The vast majority of challenger suppliers have brought fantastic benefits to the energy supply market, including increased innovation, lower prices, outstanding customer service, green energy and unique offers. By reducing the market share of ‘the Big 6’, challenger suppliers have shaken up the energy market and brought genuine competition for the first time in history, offering tariffs in the region of £320 per year cheaper than the Standard Variable Tariffs (SVTs) over 50% of the UK are still on. Here at Yorkshire Energy we’re carving our own path through the energy supply jungle. We offer 100% green electricity, outstanding customer service and fair for all tariffs. We’re not in the business of pursuing aggressive growth; we don’t offer loss-leading tariffs propped up by expensive SVTs. Instead, we only offer one fixed tariff at any given time, meaning all our customers know they’re on the best deal possible – this way, we can grow in an organic, sustainable way. We don’t necessarily want to be the biggest, but we do want to be the best. What’s being done to prevent collapses? When an energy company goes under, it has a knock-on effect for customers and employees alike. Existing customers face uncertainty about what happens next, and the impact of a closure on employees can be devastating – especially just before Christmas. This begs the question – should more be done to protect suppliers from going under? Some reports have pointed to recent policy changes (including the introduction of a price cap) as being a potential cause. We highly doubt this has contributed to failures, especially because many challenger suppliers like ourselves are not affected as our rates are below the cap. What’s more, the cap itself doesn’t come into play until January 2019, so while it may impact future cash flow models it hasn’t yet impacted current cash flow. Ofgem have also announced they’re enhancing both financial and customer service tests for new entrants, which is a step in the right direction towards preventing further collapses. The cost of supplier failures is shared amongst existing suppliers, and therefore indirectly added on to consumer bills, so preventing further failures is in everyone’s best interest. Challenger suppliers can often do just fine in a turbulent market, but only if they remember to frequently assess their finances, ensure they have adequate cash in place, adopt a robust business model and take their responsibilities seriously. No – despite recent headlines, customers shouldn’t worry. Ofgem protect all consumers in the case of their supplier failing by switching them over to a new supplier immediately. Gas or electricity supply to your home will never be cut off and credit balances will be transferred across. If your current supplier collapses, you’re advised to take a meter reading and wait for your new supplier to get in touch. When you hear from them, compare the prices you’re on against others in the market – this would be the best time to switch if you can get a better deal elsewhere. We recommend using the Citizens Advice comparison tool to do so, as unlike some other websites it shows every deal available on the market. Unfortunately, we think the writing is on the wall for a few more suppliers in the coming months, especially those who are about to be hit with a large bill for failed ROC payments. Whilst the consequences will be devastating for employees, this turbulent time will hopefully consolidate the market, leaving reliable challenger suppliers in place to continue the overall improvements to the industry they helped usher in. Finally, Yorkshire Energy customers should rest assured we’ve done everything we can from day one to mitigate anything like this happening to us – we’re in this for the long haul!